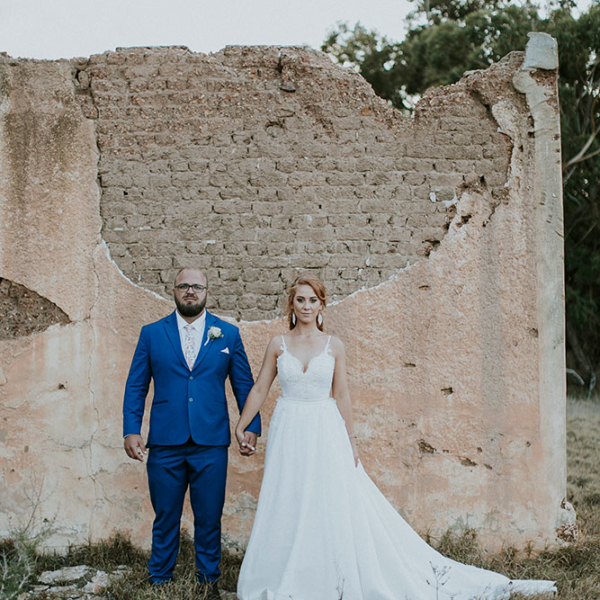 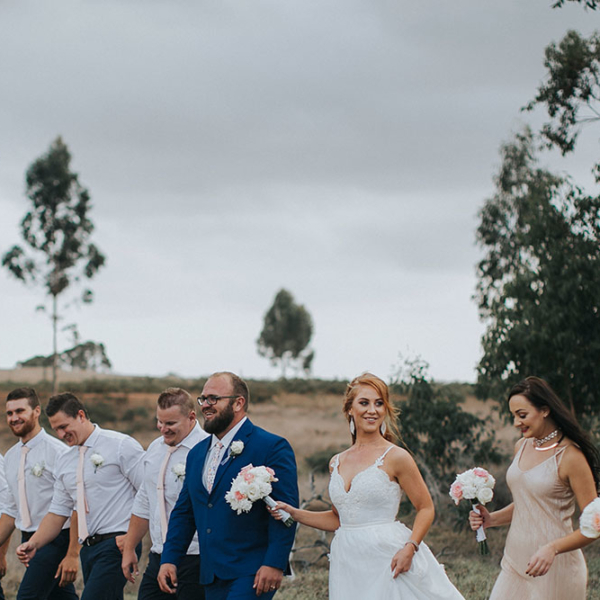 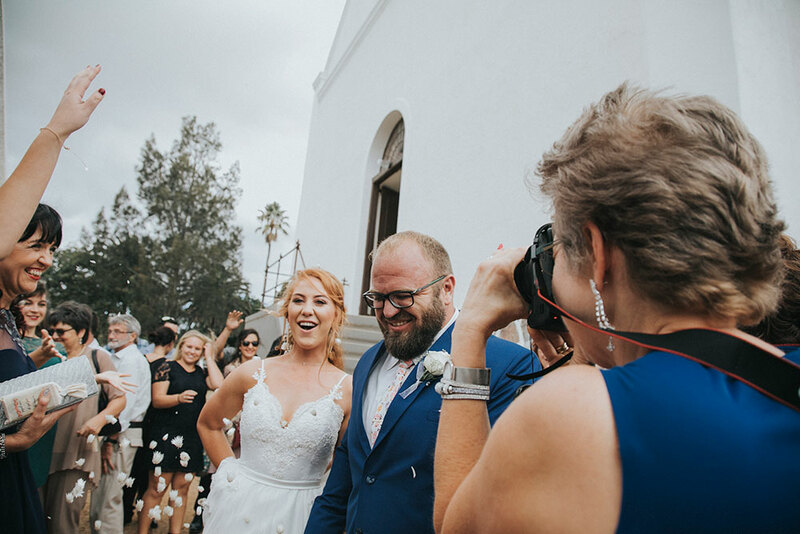 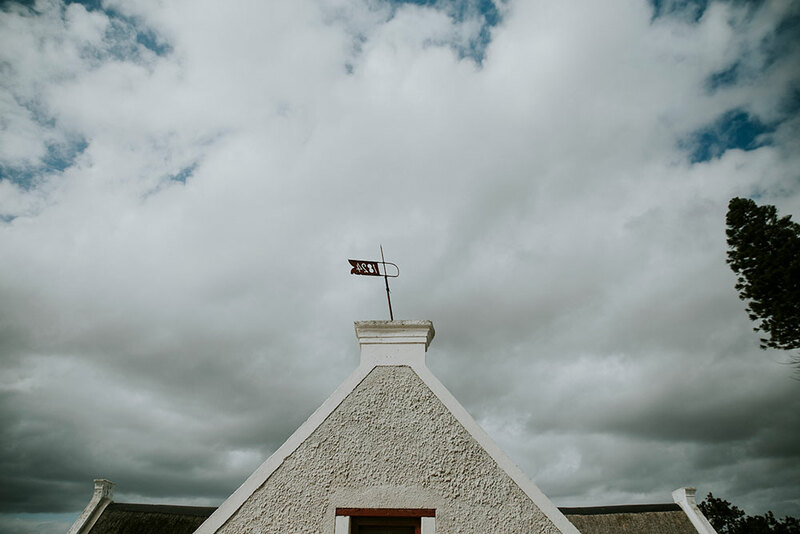 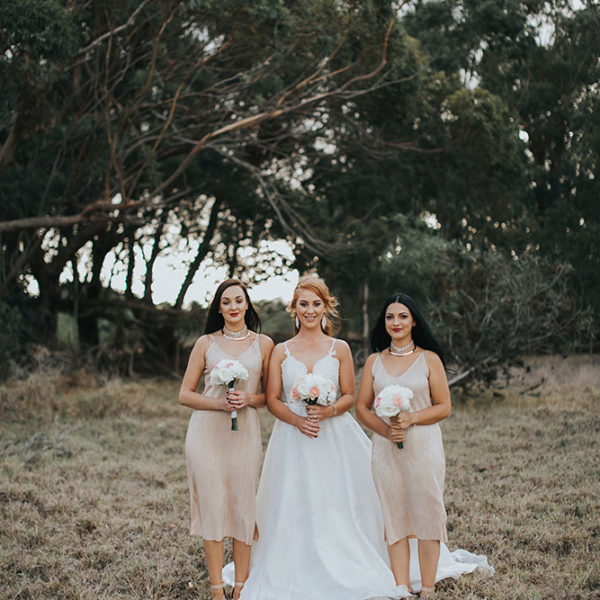 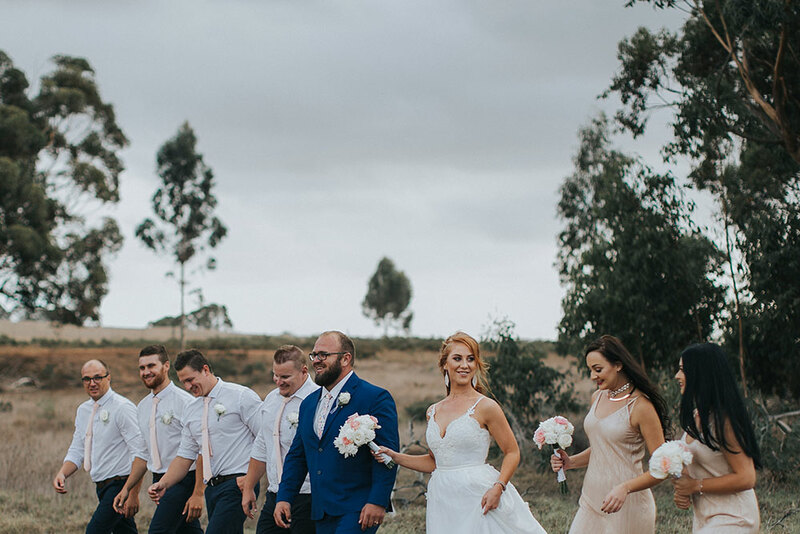 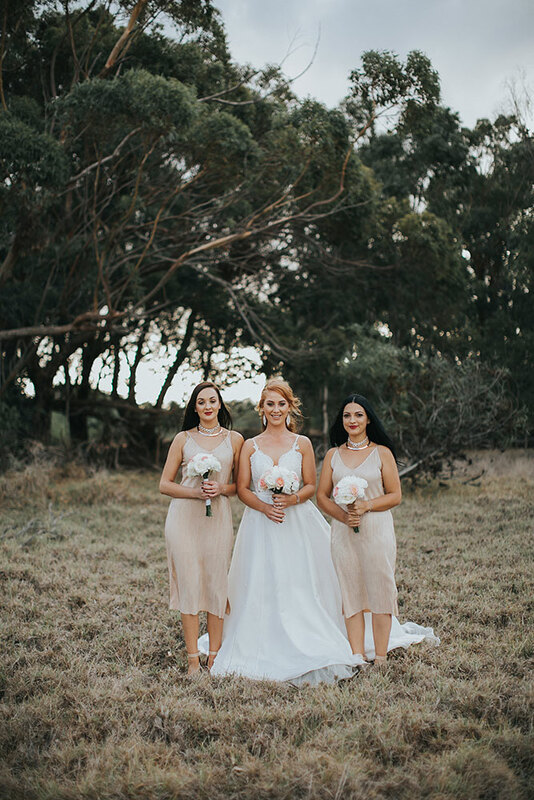 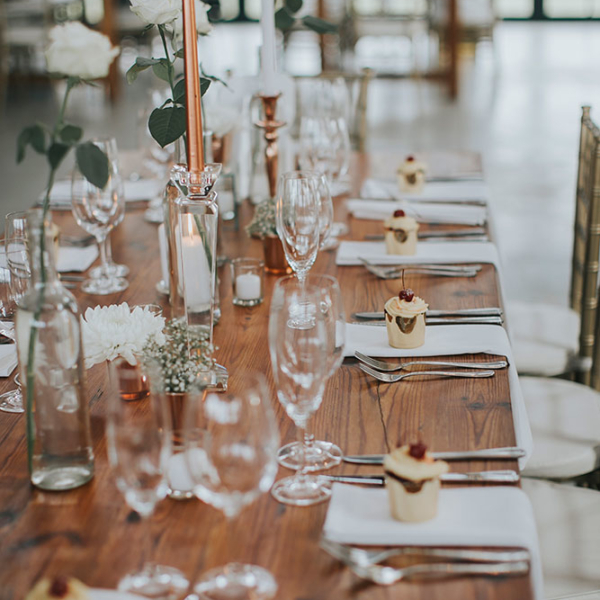 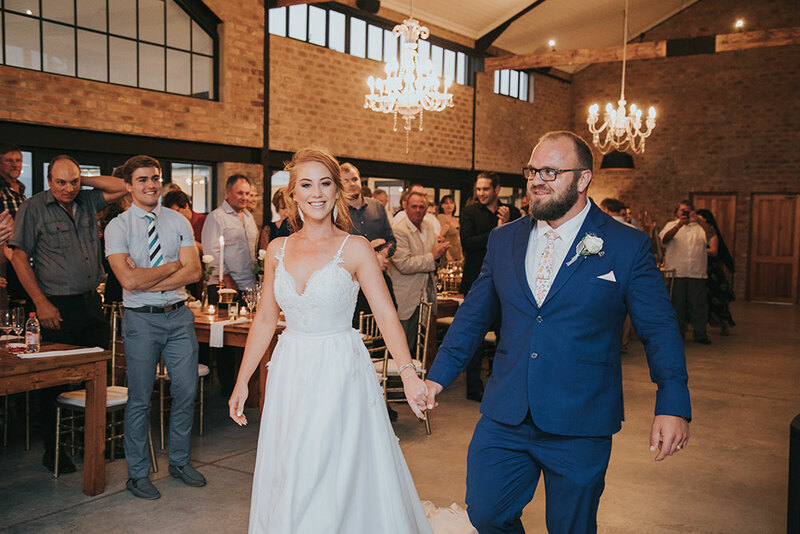 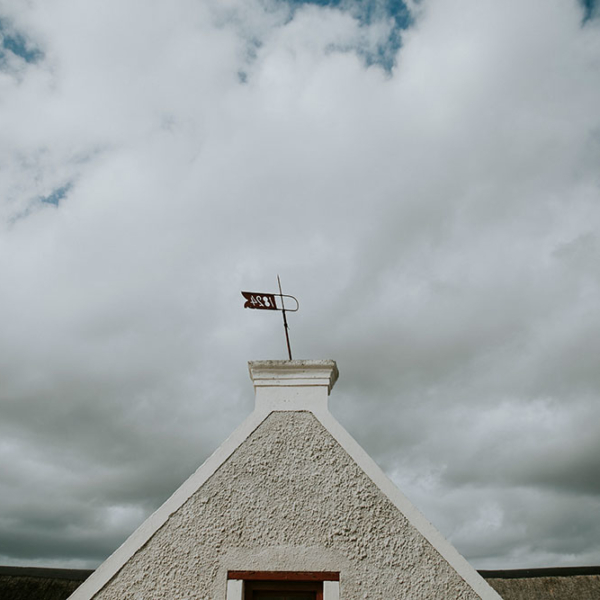 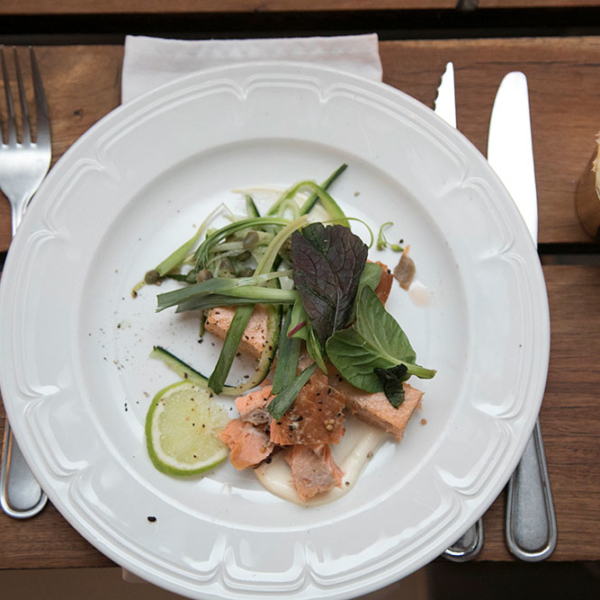 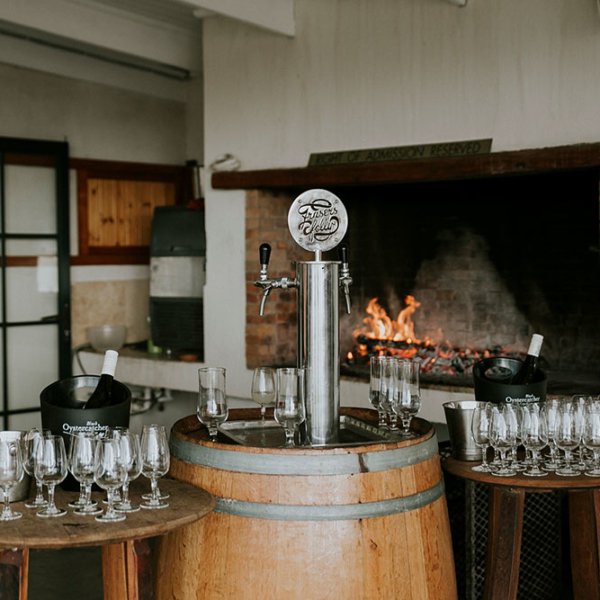 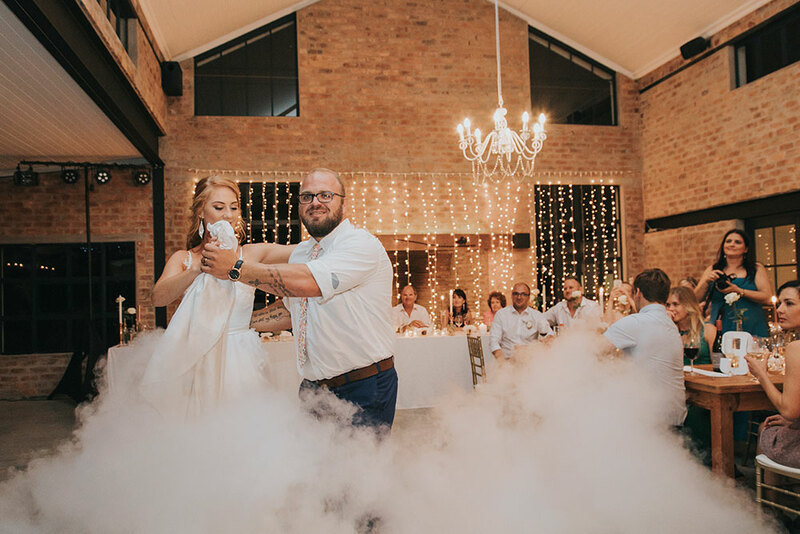 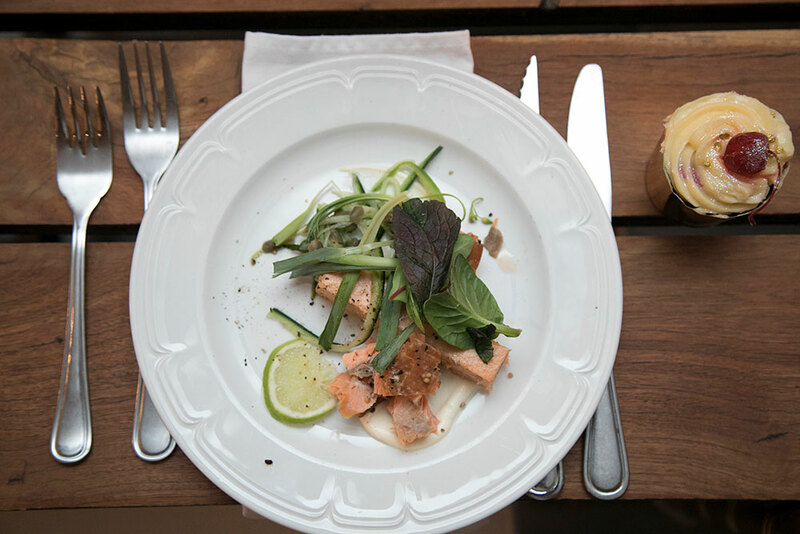 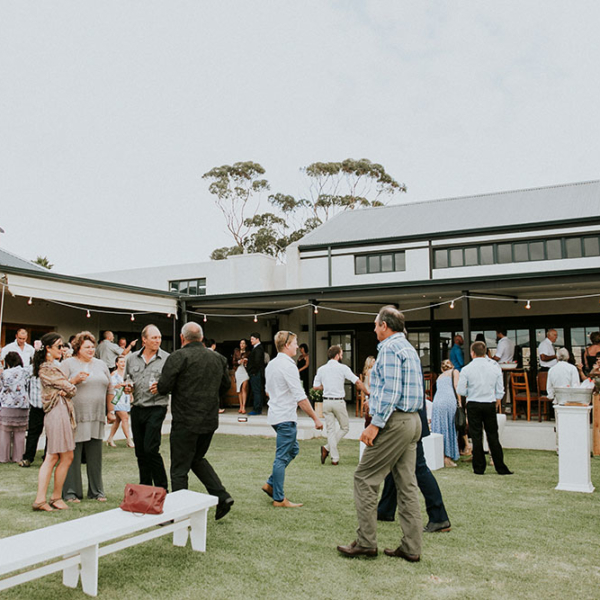 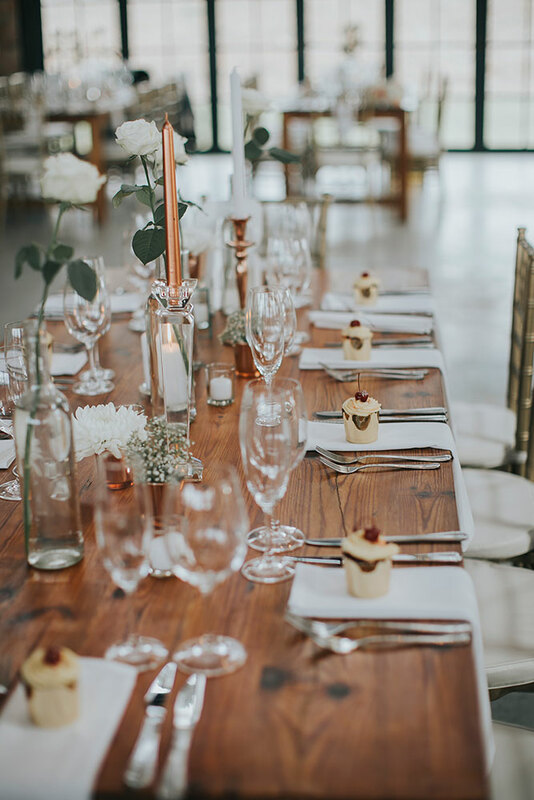 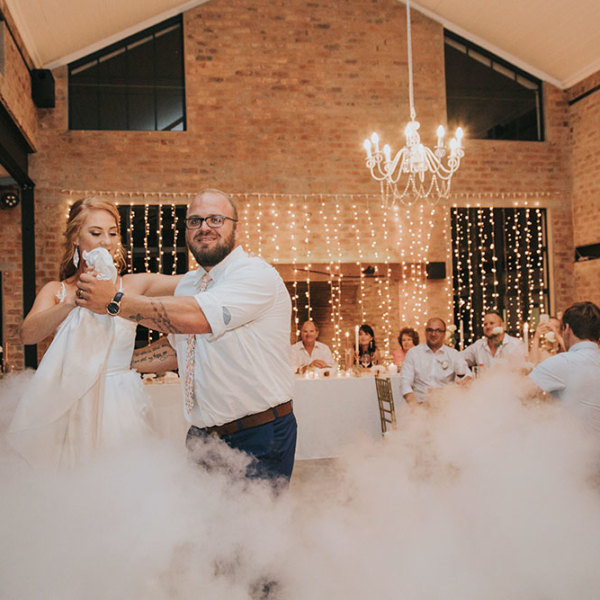 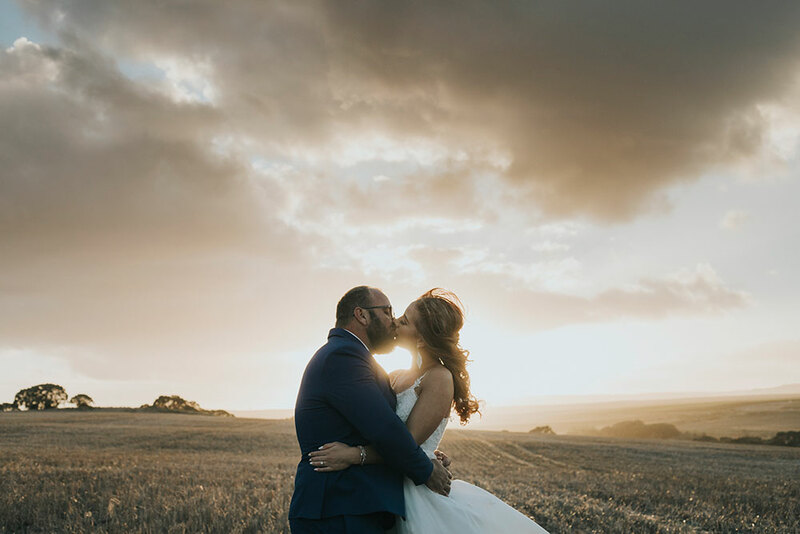 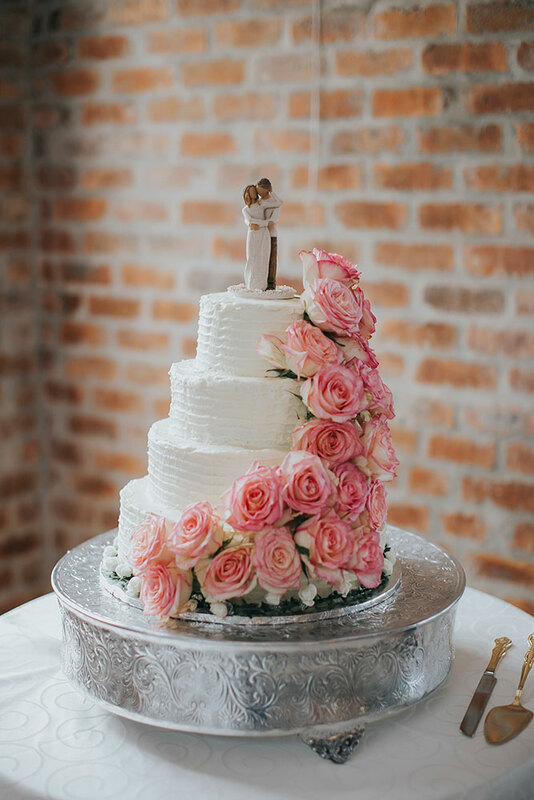 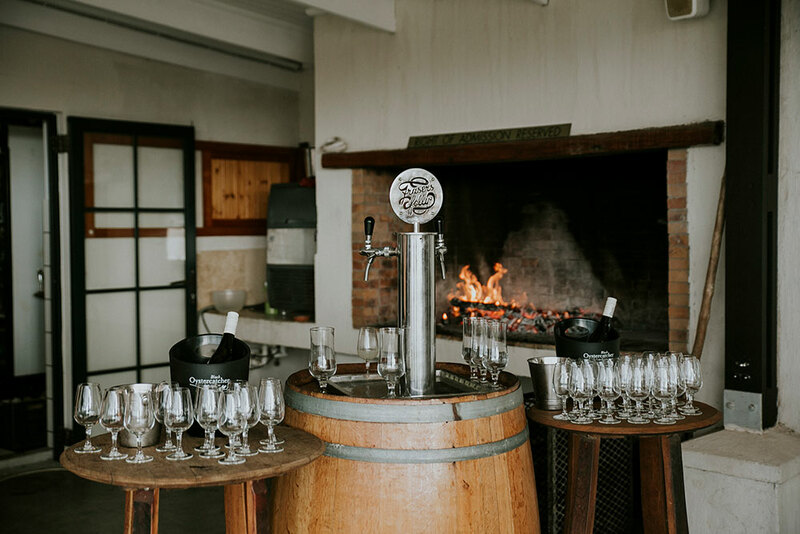 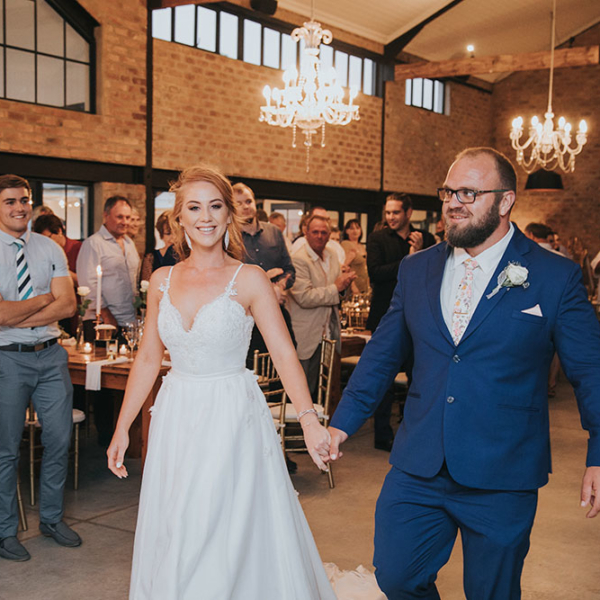 Jessica and Theron said their vows at the Black Oystercatcher – in a celebration of rose gold, white and wood. 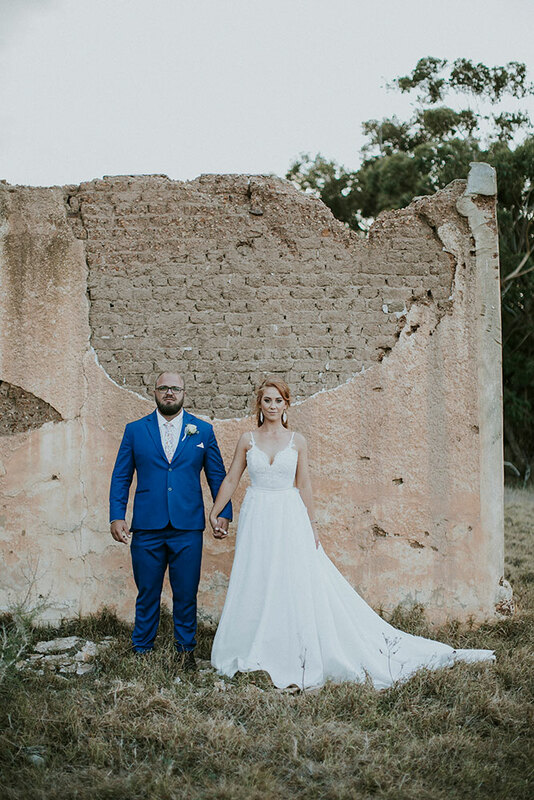 This couple ensured the evening was pure class, a true fairytale wedding. 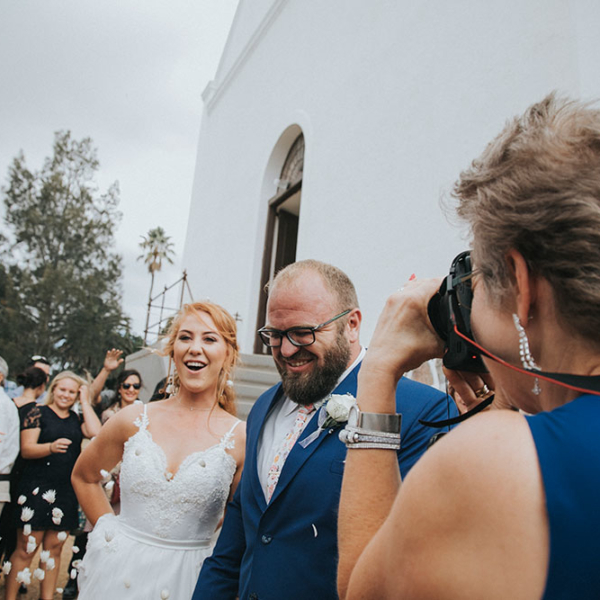 The bride herself resembled an image of Cinderella. 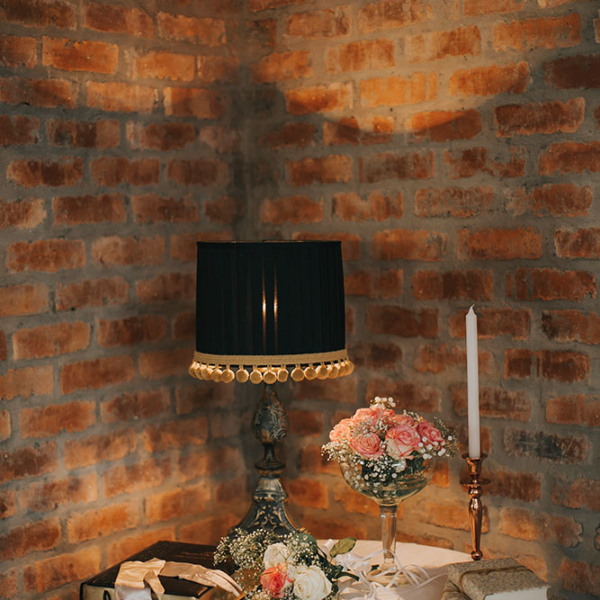 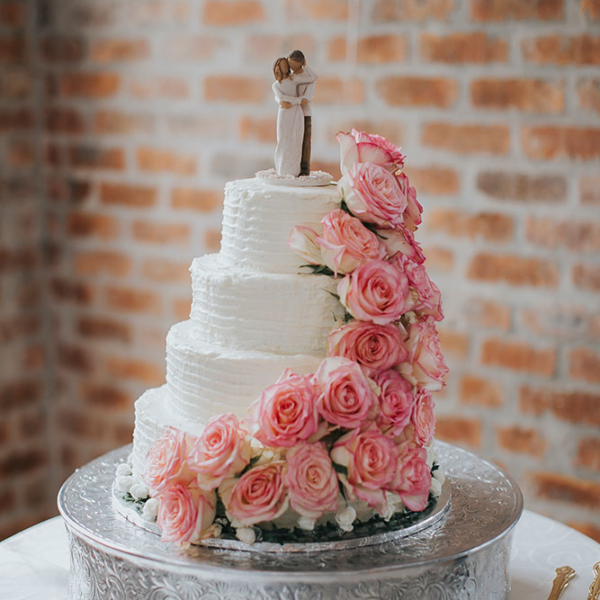 And she was surrounded by beautiful white and rose gold elements. 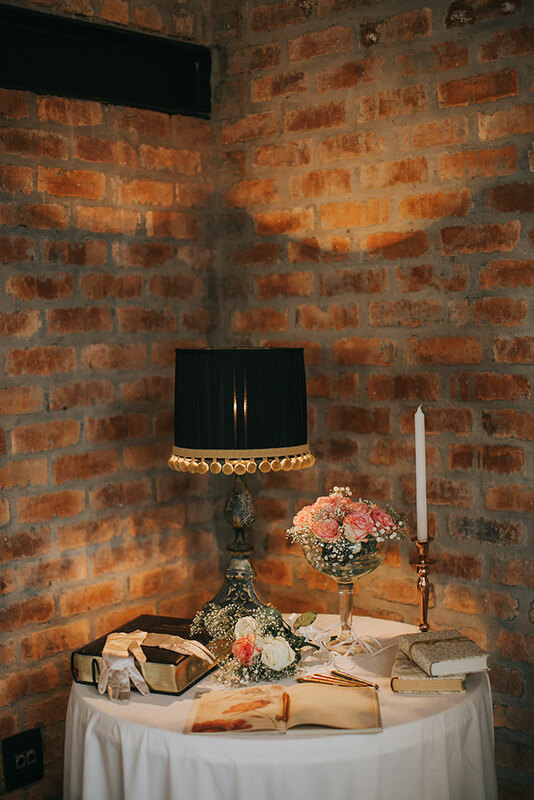 Golden Tiffany chairs were used for the occasion. 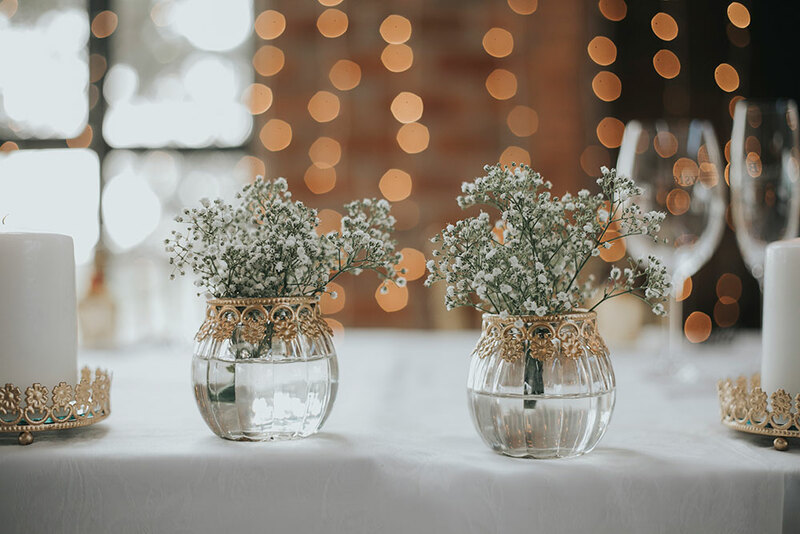 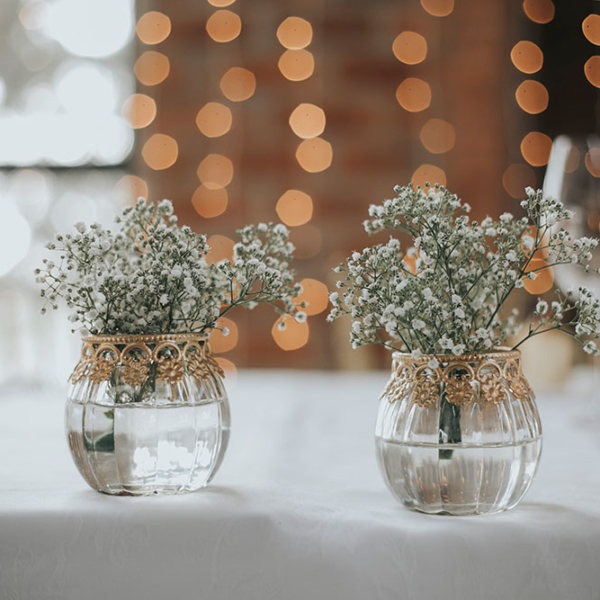 And table décor included beautiful, uncomplicated white flowers. 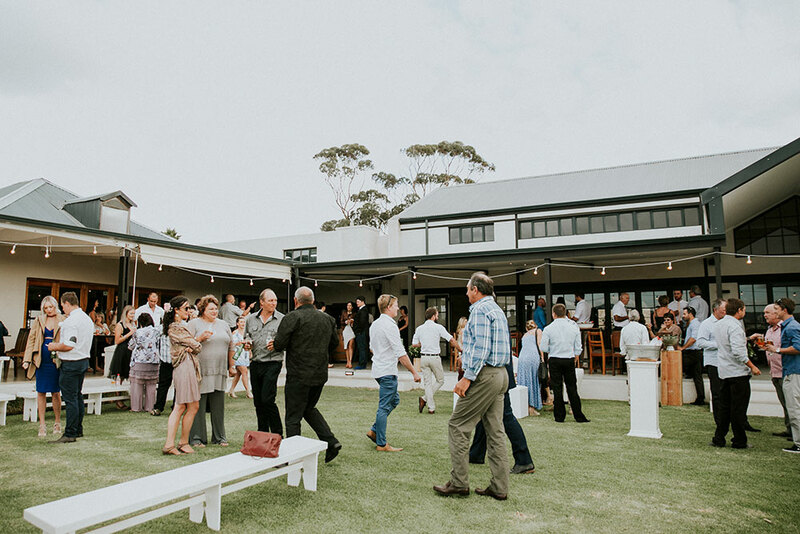 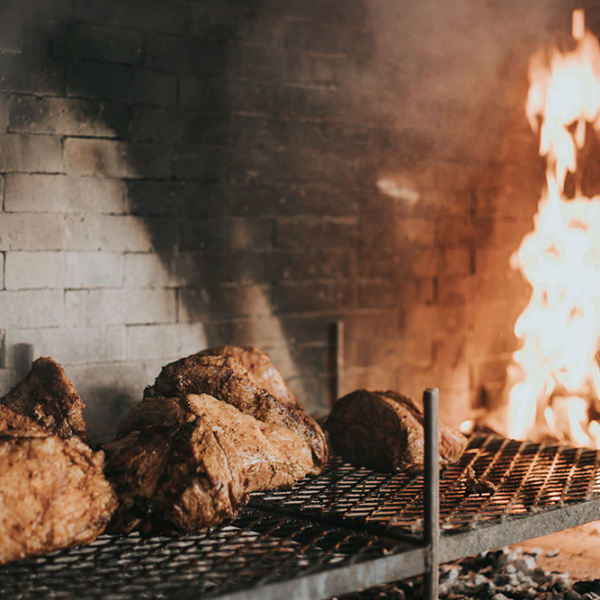 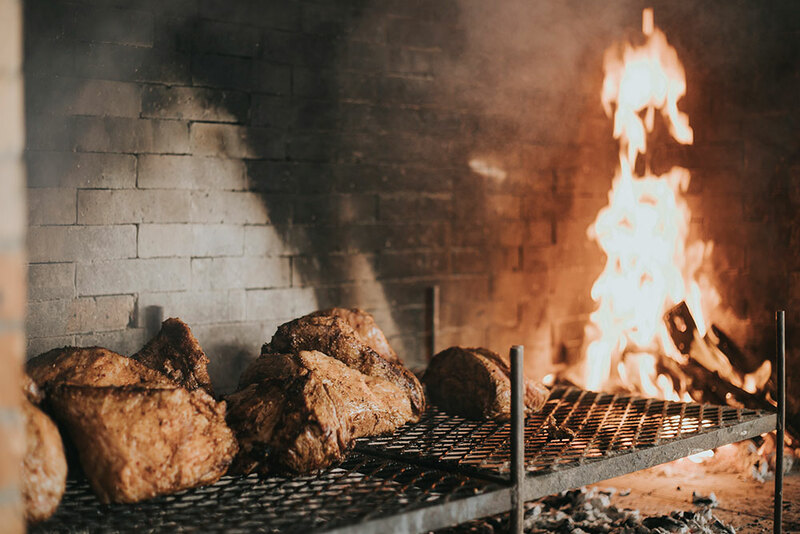 That in turn paired with the wood aspect of the Black Oystercatcher’s tables and venue. 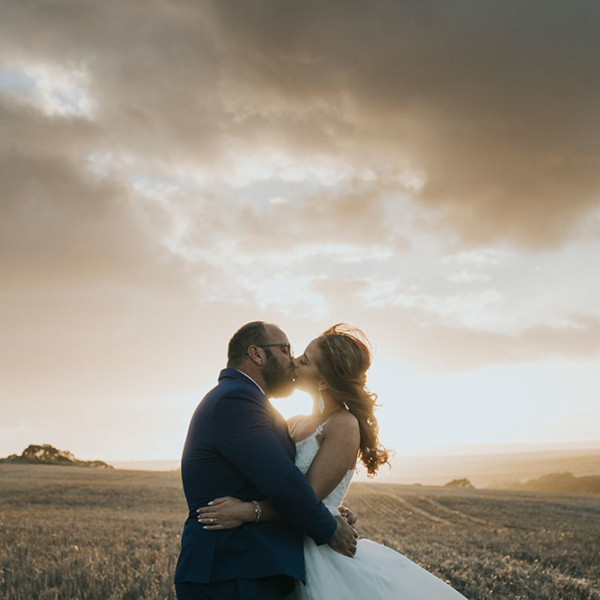 A perfect evening; for the perfect couple.